Big Switch’s mission is to disrupt the status quo of networking with order of magnitude improvements innetwork intelligence, agility, and flexibility by delivering Next-Generation Data Center Networking. 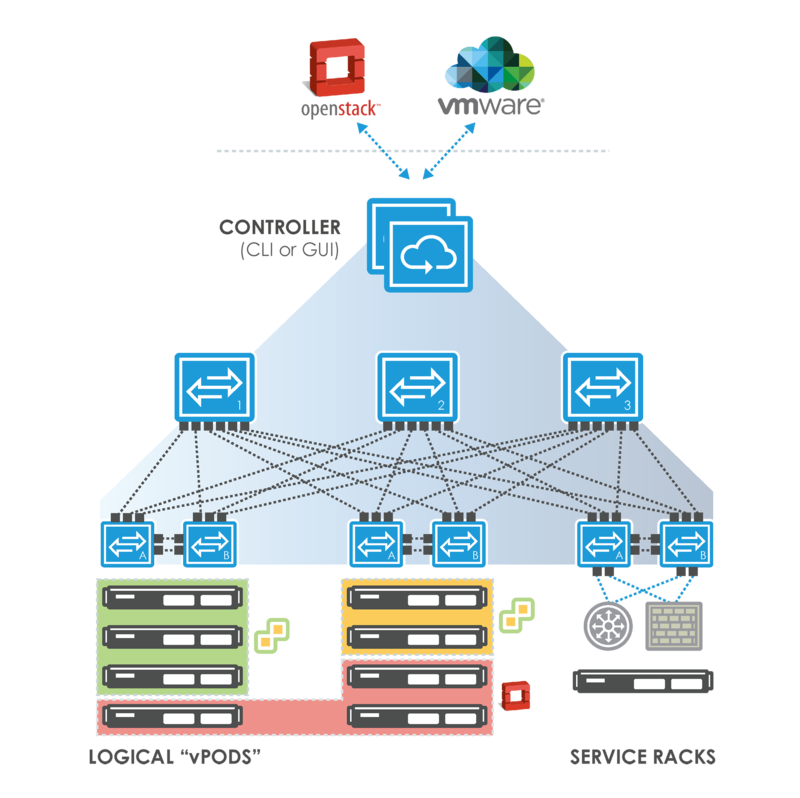 Big Switch Networks has two data center networking solutions: Big Cloud Fabric, a data center switching fabric for OpenStack clouds or VMware virtualization environments, and Big Monitoring Fabric, a network packet broker that enables pervasive security and security, monitoring data center traffic for inline or out-of-band deployments. 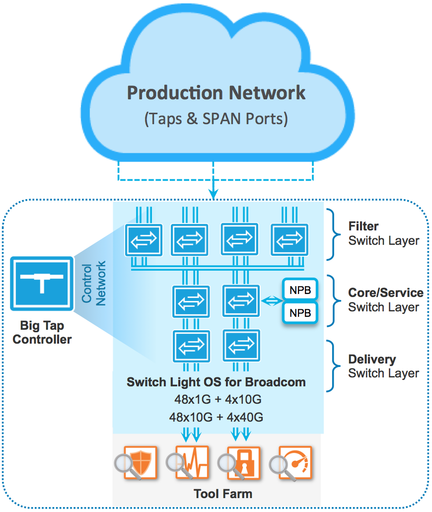 Big Switch is taking three key technologies: vendor agnostic switch hardware, SDN control software, and core-and-pod data center designs –and leveraging them for use in next-generation data center switching and monitoring solutions designed for use in enterprises, cloud providers, and service providers.